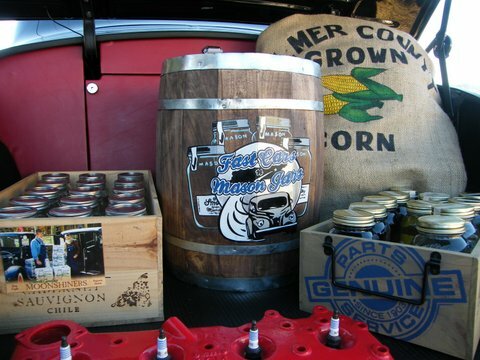 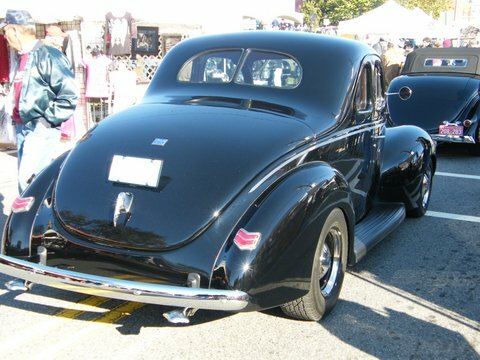 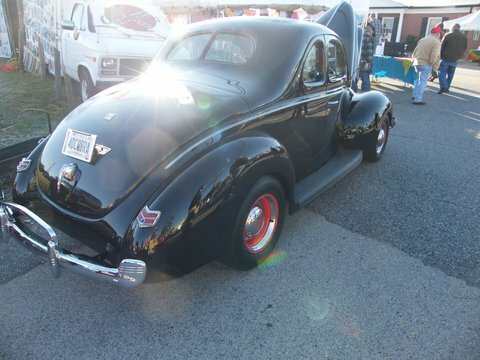 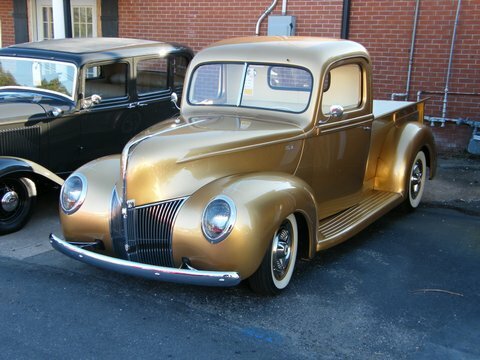 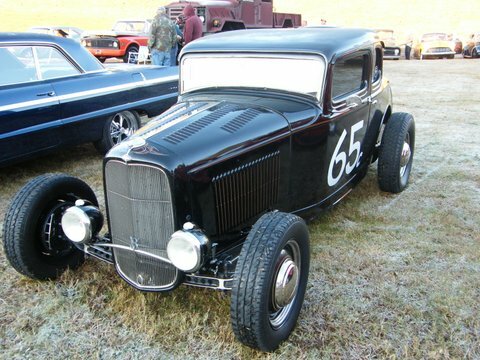 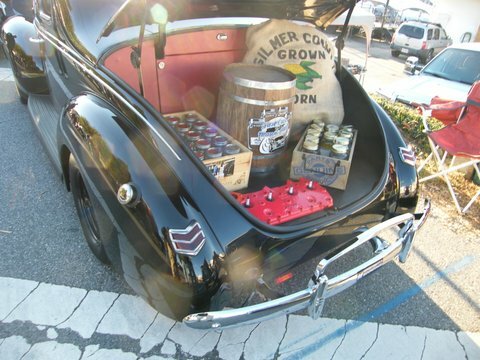 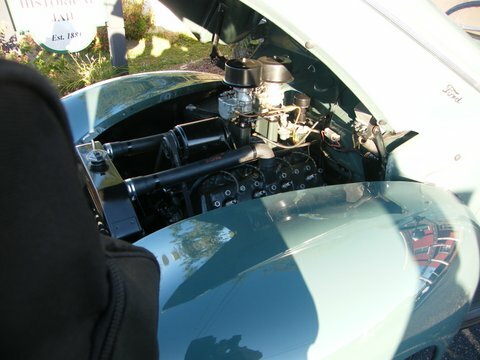 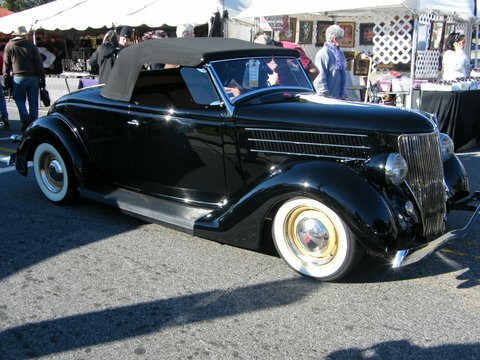 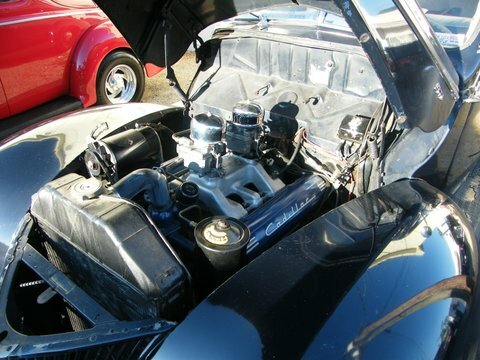 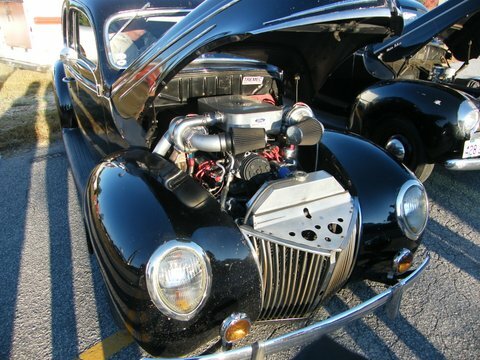 Another one of my fellow ’40 Ford buddies, Lance Bucky, occasionally sends me pictures. 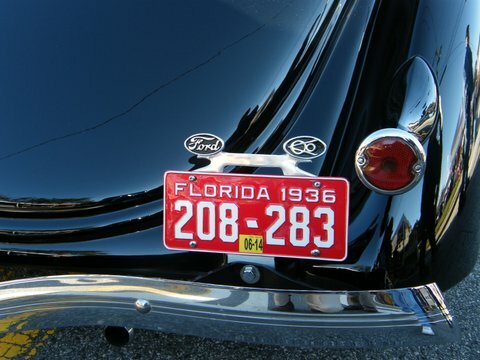 Earlier this week, I got a few e-mails with several images attached. 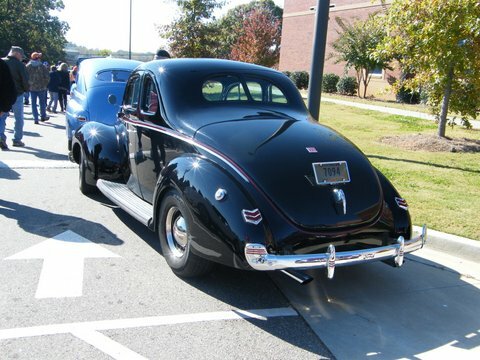 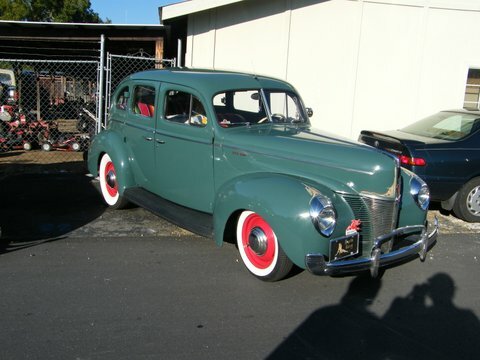 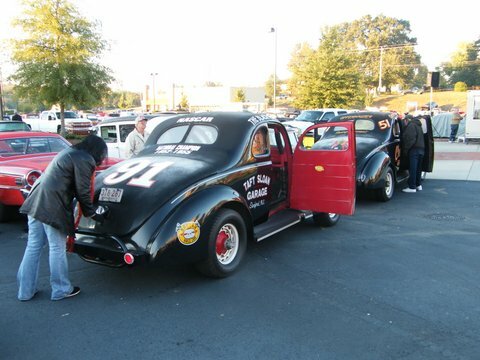 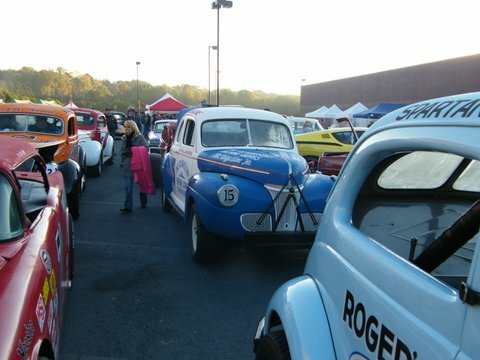 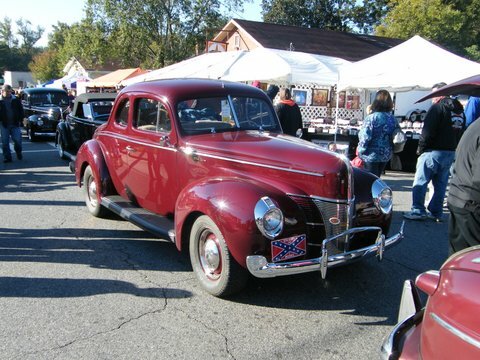 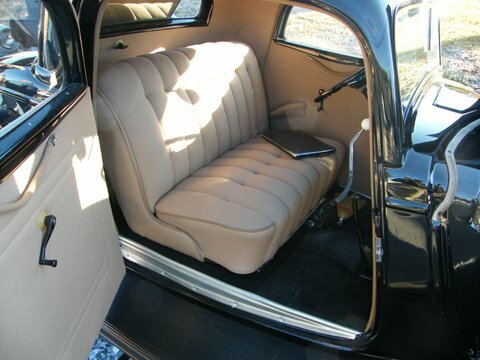 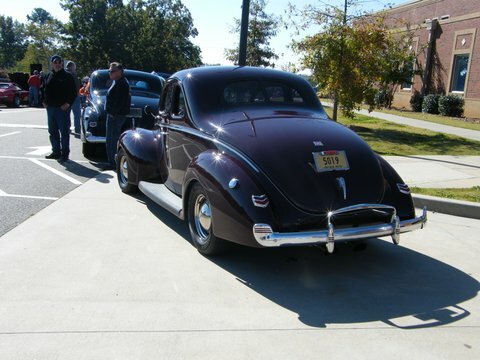 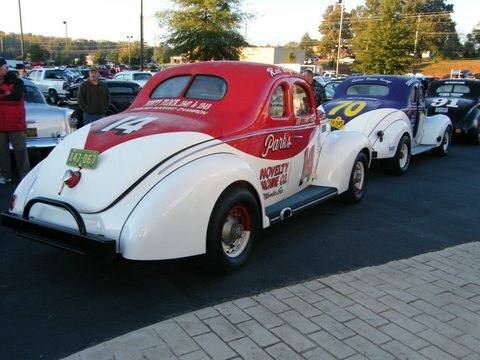 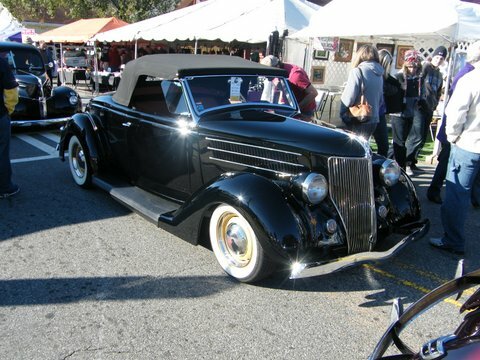 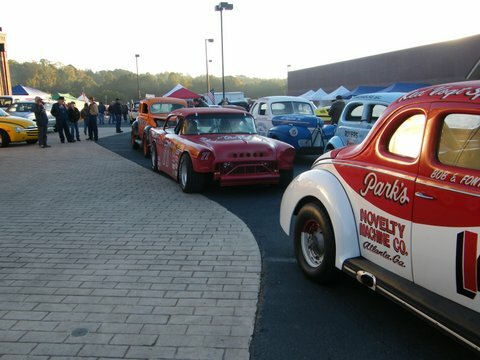 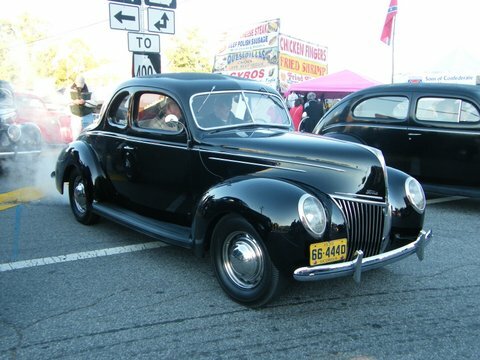 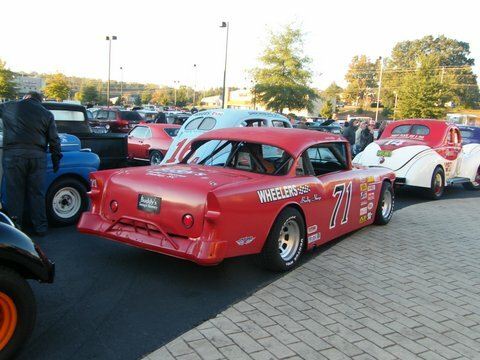 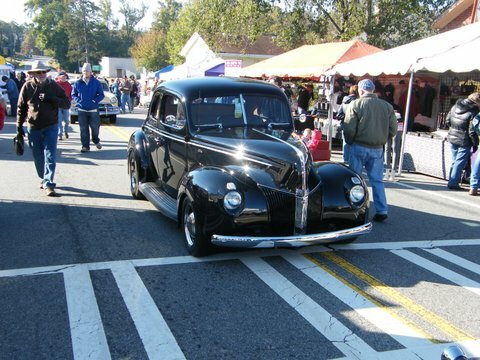 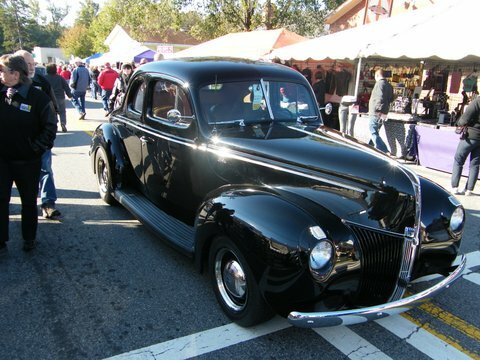 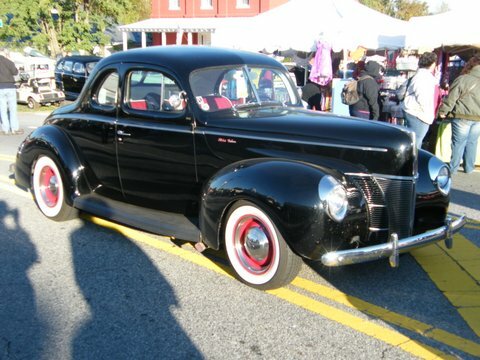 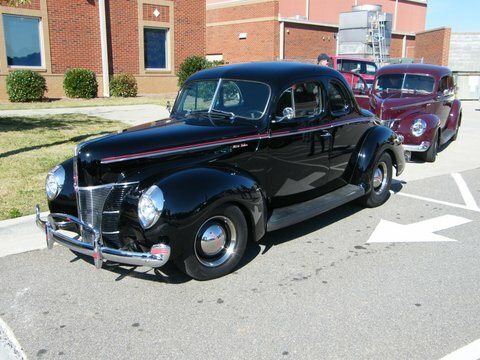 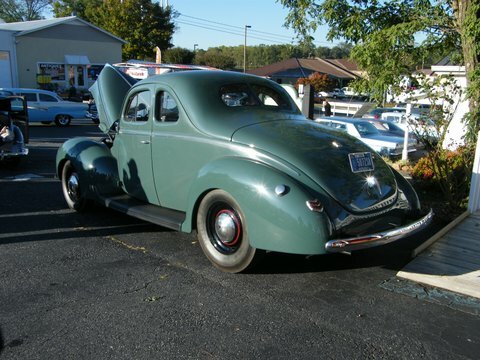 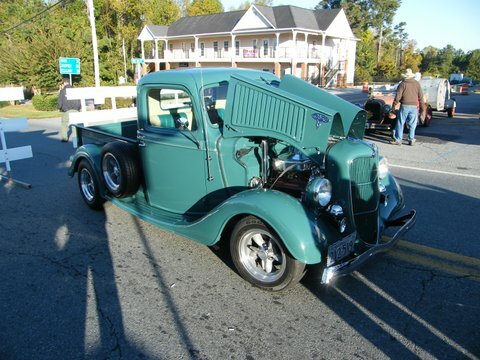 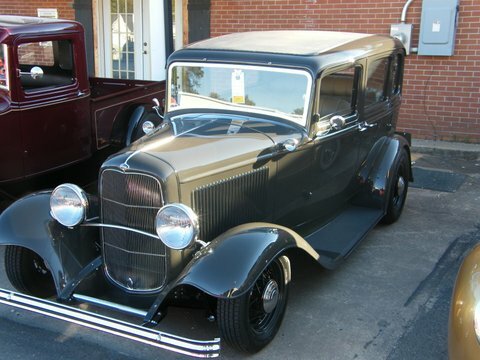 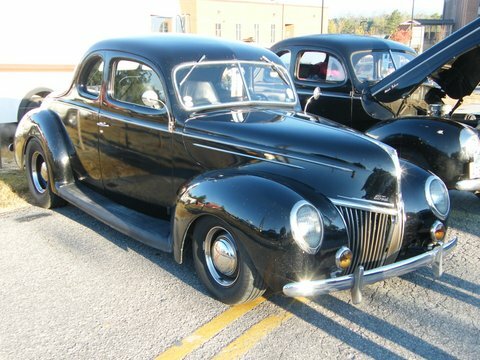 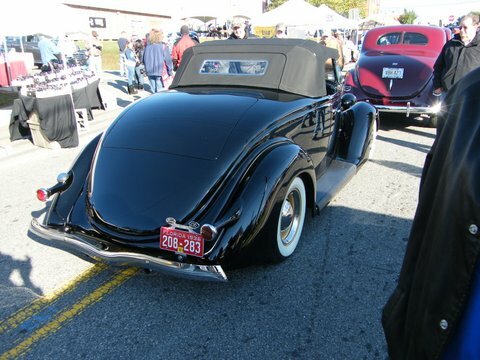 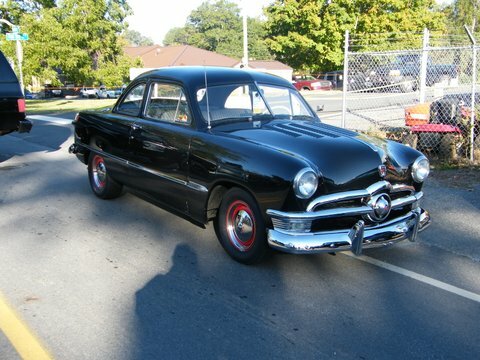 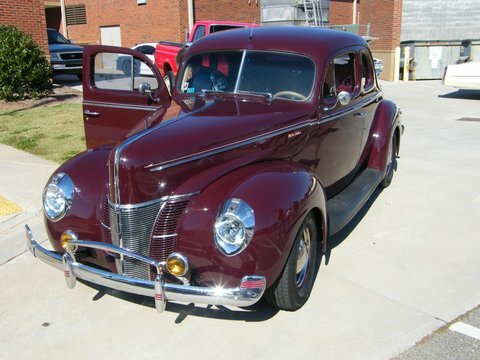 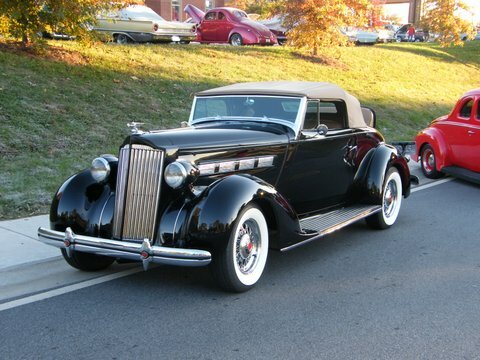 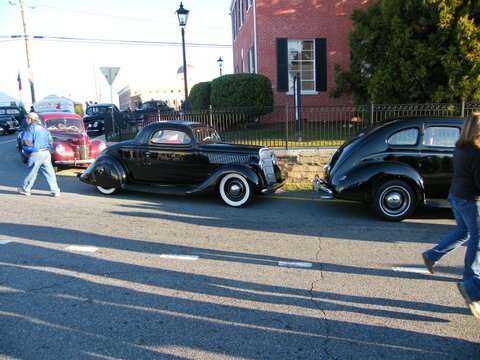 The pic’s aren’t real big, but they do make me want to drive one of my ’40s to Dawsonville! 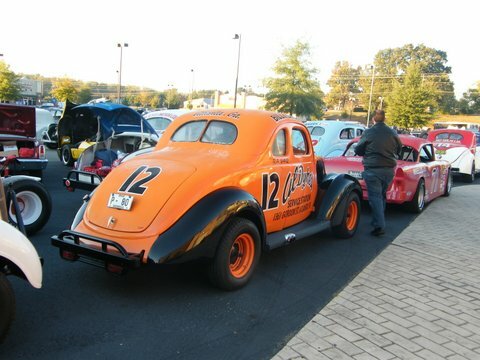 Thanks, Lance, for hooking us up with some cool pictures! 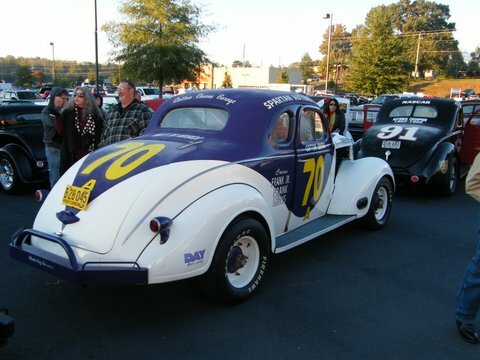 Hi Bret. 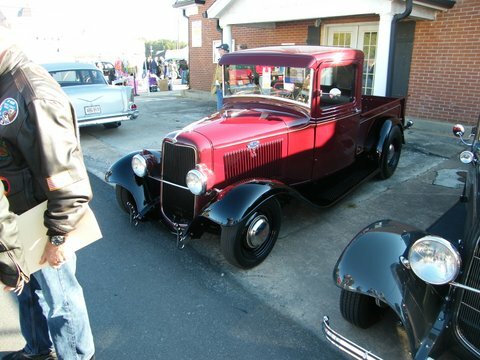 Did you know that Lance and Jim Simpson were good friends? 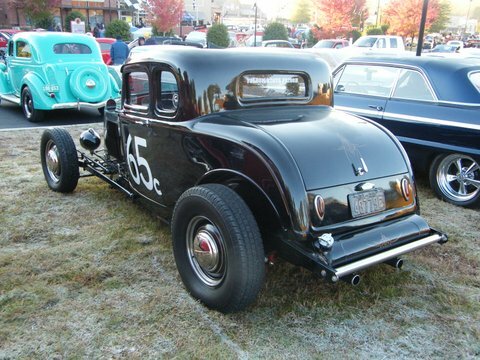 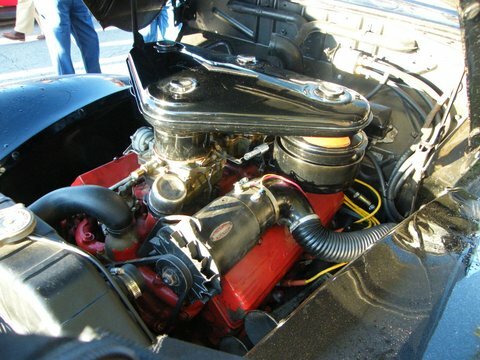 Also that Lances 40 was featured in Street Rodder mag at one time.